CallSprout offers state-of-the-art cloud affordable, agile solutions specifically designed to meet the needs of the legal profession. The transition to CallSprout is as easy as plug-in-and-use. Within moments you will be enjoying the incredible benefits of your new state-of-the-art communications solution. 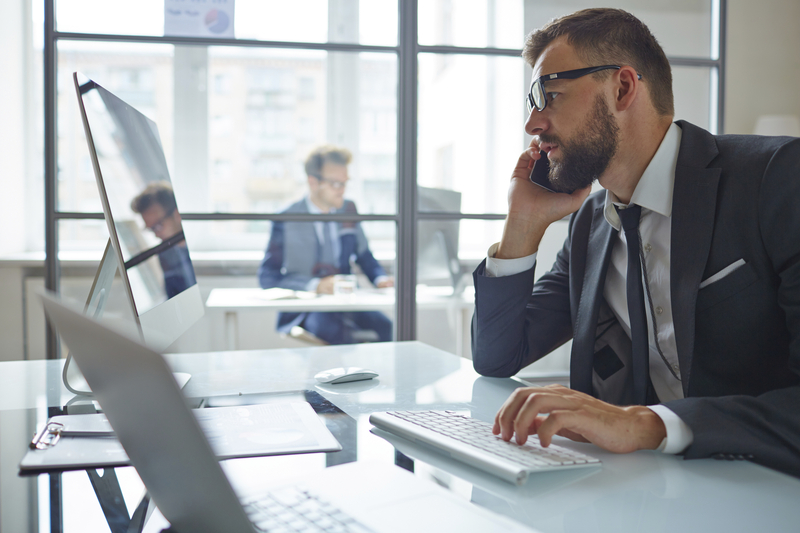 You will discover that the advanced features of a sophisticated phone system previously unaffordable for all but the largest of companies is well within your reach. 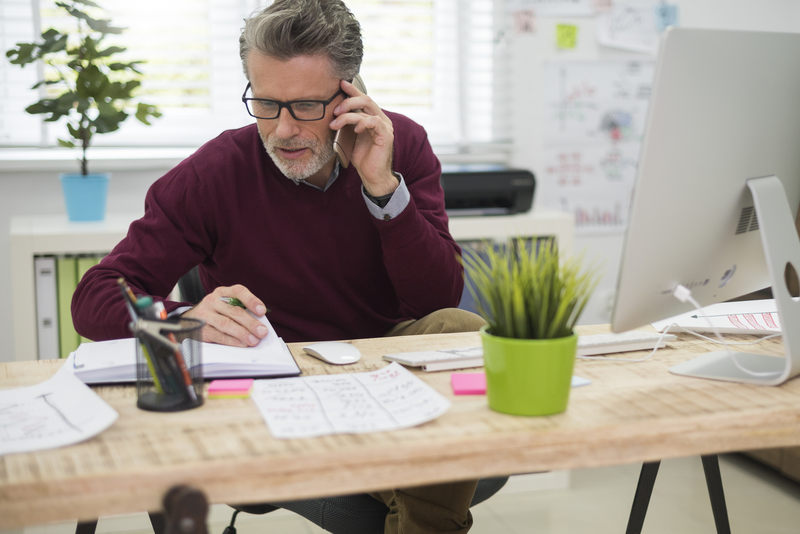 Enjoy access to bridge and conference calling, video conferencing, webcasting, secure document exchange and much more when you transition to CallSprout. 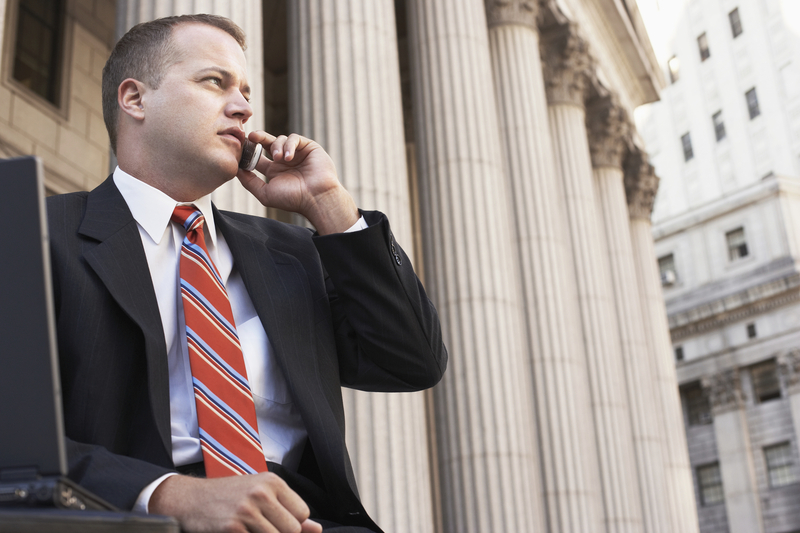 Secure communication assuring confidentiality is essential to the legal profession. CallSprout will meet and exceed your requirements concerning privacy, information security and compliance. CallSprout is designed to travel with you, wherever your professional life takes you. Our sophisticated but simple to maneuver system allows you call forwarding to your cell, to your laptop, even to your tablet, providing you with a constant presence to your work and professional image to your clients. With the numerous collaborative features included by CallSprout, you will have access to bridge calling, conference calling, webcasting, document exchange and much more. You will have all of the tools you need to collaborate with your partners and deliver the best service for your client. Everyone on your network will now have an array of communication tools.